Nope. But the topic is interesting, regardless. So ya, if you squint you eyes just right, you can see that this seems at least plausible (and big props to the United States for incorporating the idea of natural selection into pop-mythology). However, there’s a big problem here: there is no evidence whatsoever that says this is happening. 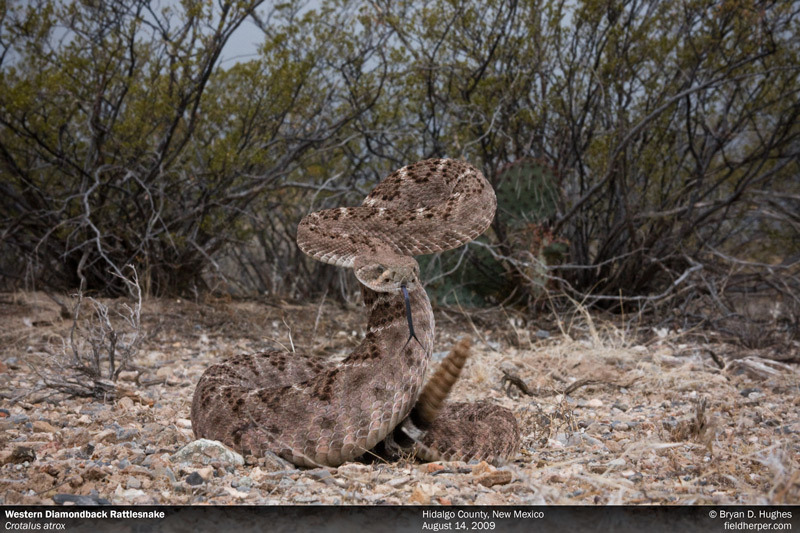 Unpopular truth time: people aren’t as good at seeing rattlesnakes as they may think they are. 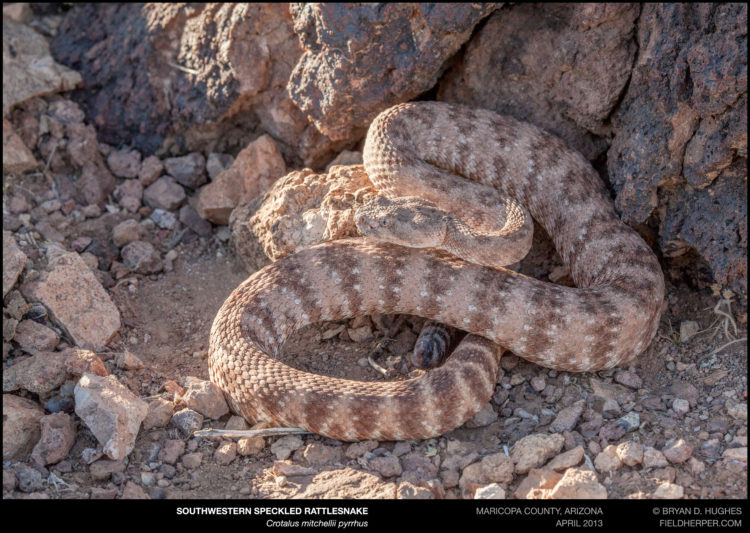 Even super-experienced outdoorsy types who see relatively high numbers of rattlesnakes each year are seeing a small fraction of those they walk right by. 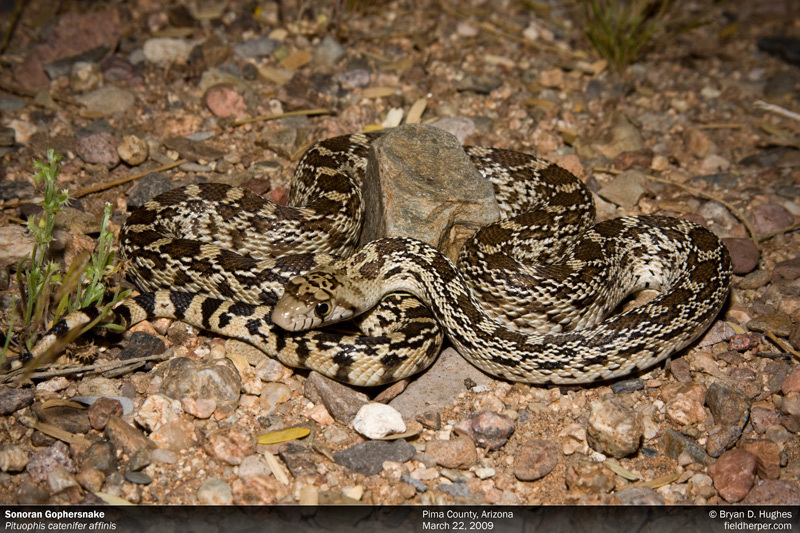 Rattlesnakes don’t often rattle in the wild, even when there’s someone looking at them. This is a great example of confirmation bias. 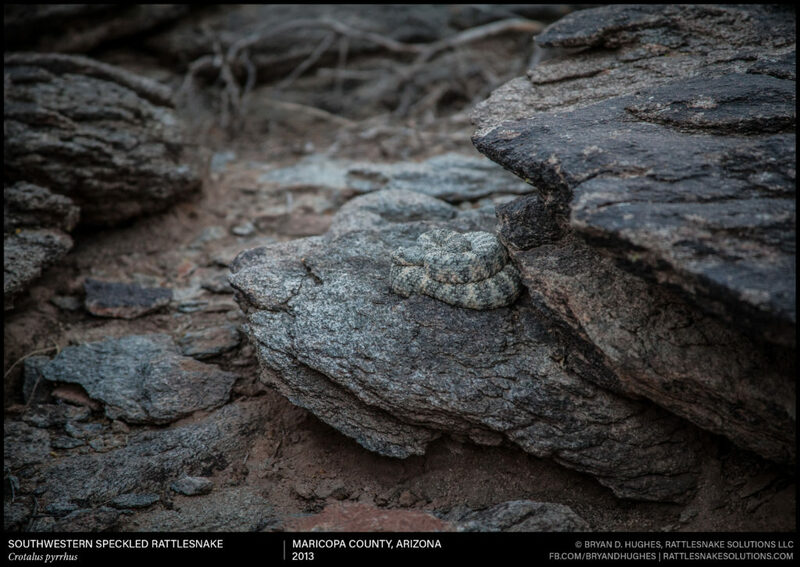 If you hear that rattlesnakes aren’t rattling any longer, and you then see a rattlesnake just sitting there and not rattling, this can serve as confirmation that the rumors are true. You then tell others this is the case, having first-hand experience on the matter, comment on Facebook, etc. Just like that, you’ve become the latest node in the spread of nonsense without realizing it. 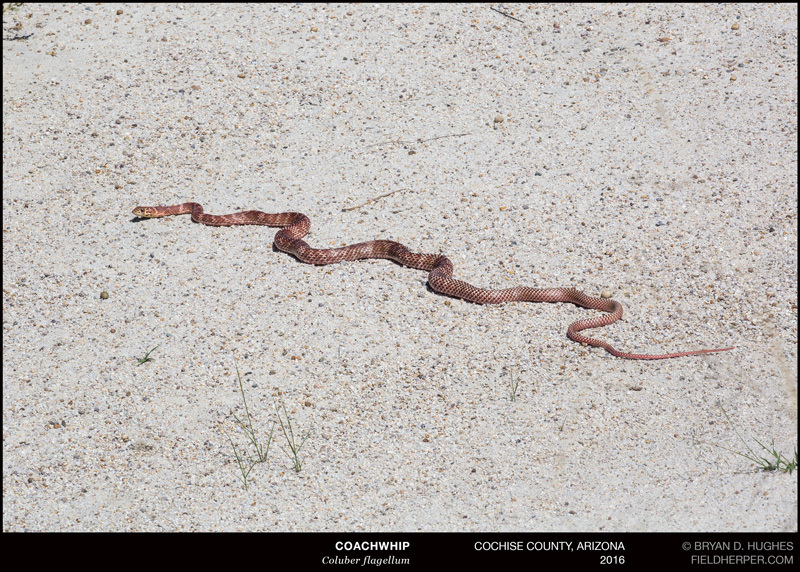 This can be even more confusing for long-term hikers with a lot of experience, who report seeing a this phenomenon over time (decades even), where rattlesnakes used to rattle but now most of the rattlesnakes they see don’t: therefore the myth is true. What these anecdotes really look like is something much more simple to explain. 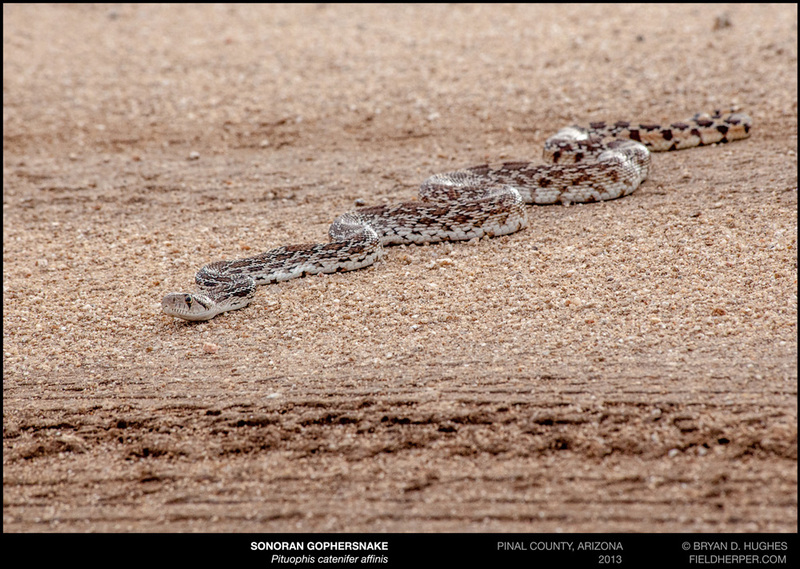 Over the years, these people have simply become better at seeing rattlesnakes, and peaceful sightings of rattlesnakes just sitting silent, as they usually do, become more frequent. 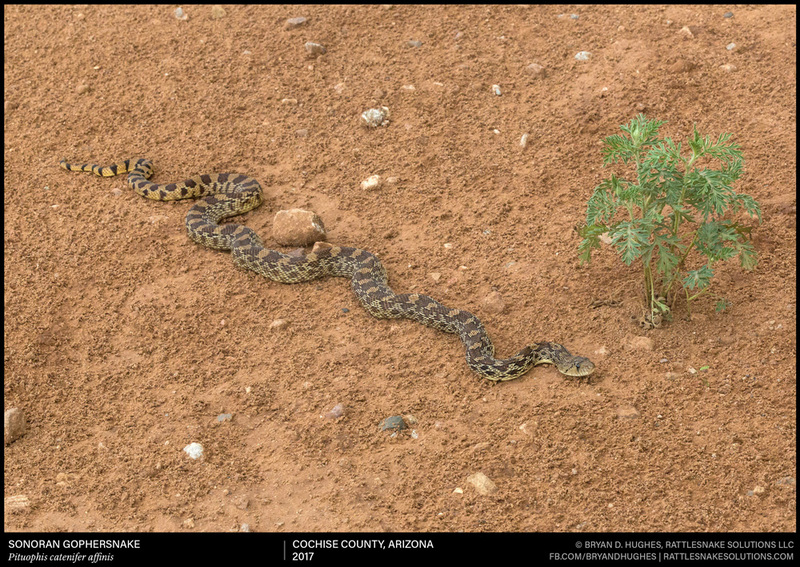 Rattlesnakes near busy areas probably do rattle less, but it’s not meaningful; a more plausible explanation. 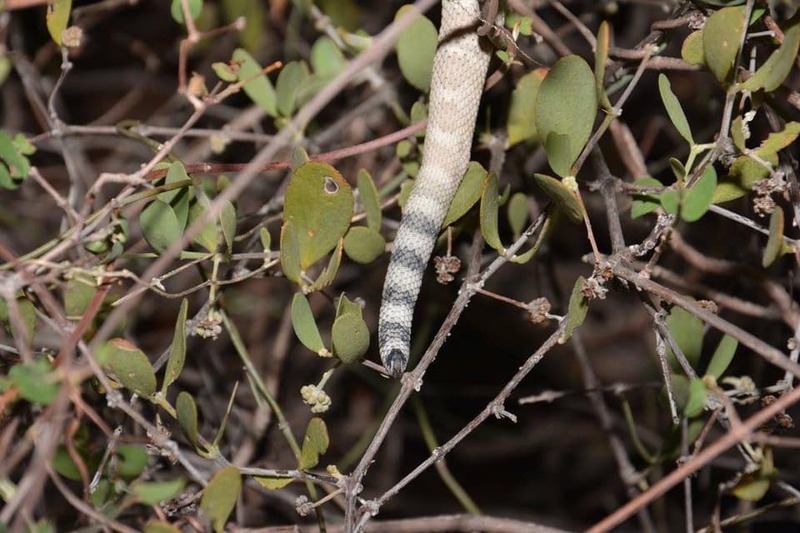 Studies of how rattlesnakes respond to stress, specifically in urbanized areas, show that they are pretty good at learning and responding to these situations. 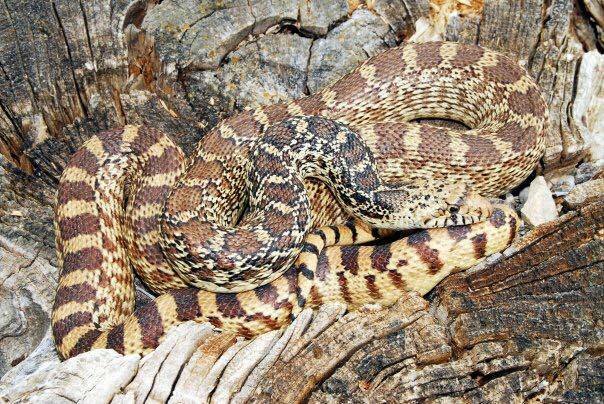 When rattlesnakes are around a source of constant activity (like a hiking trail, backyard, etc), they may have elevated levels of stress hormones, and behave differently. These stressed snakes tend to spend more time under cover, making small movements and living a stealthy life. 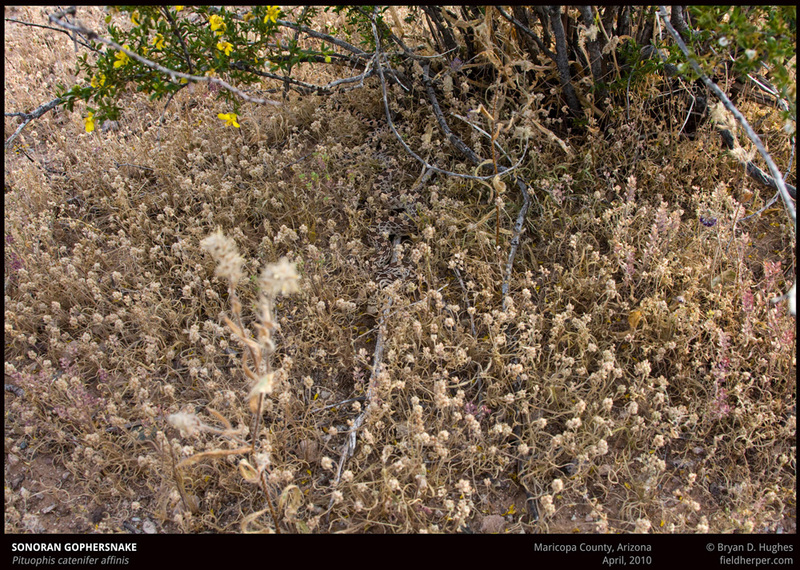 We see the evidence of this clearly in the yards of snowbirds (seasonal Arizona residents) who own homes in the desert areas and leave them unoccupied for half a year or more. 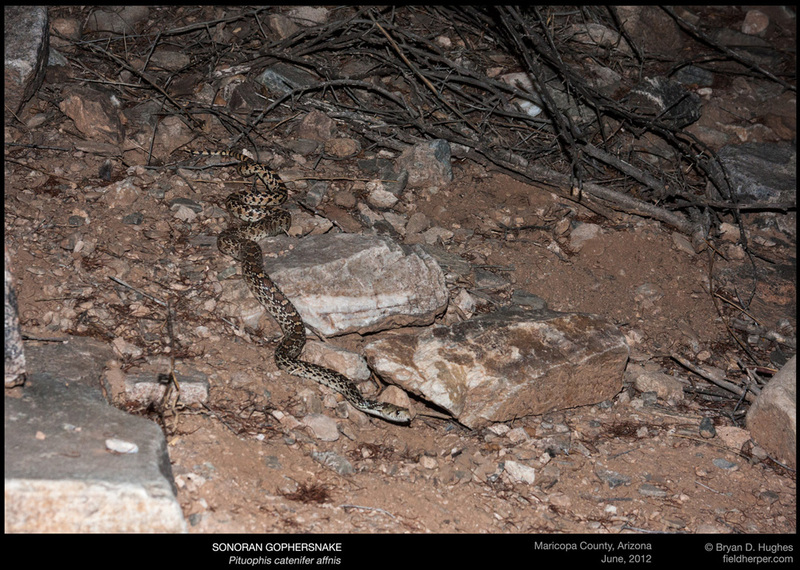 When they return, we’re often called about a sudden rattlesnake infestation! Upon investigation, we find that the snakes have always been there, but just learned to avoid the homeowners. 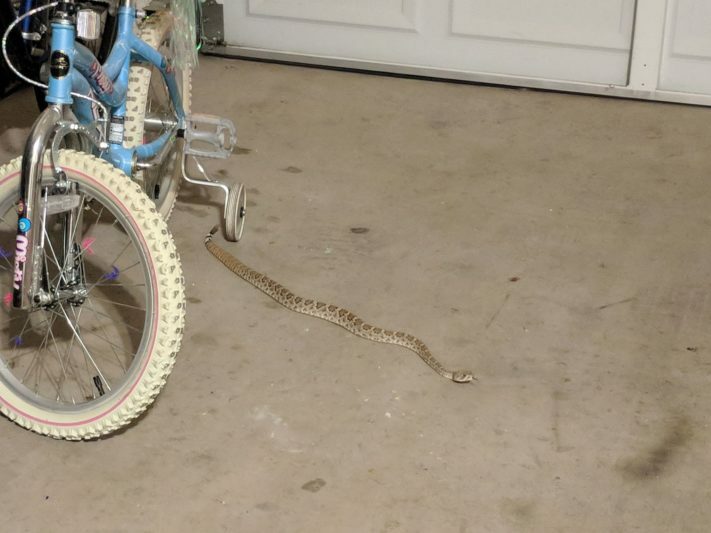 Even something as simple as a car coming and going from the driveway each day seems to have a suppressive effect on visible rattlesnake activity at a home. This is most noticeable in areas where long-term development, i.e. older homes and older urban parks, have stabilized and rattlesnakes and people are somewhat used to one another at this point. 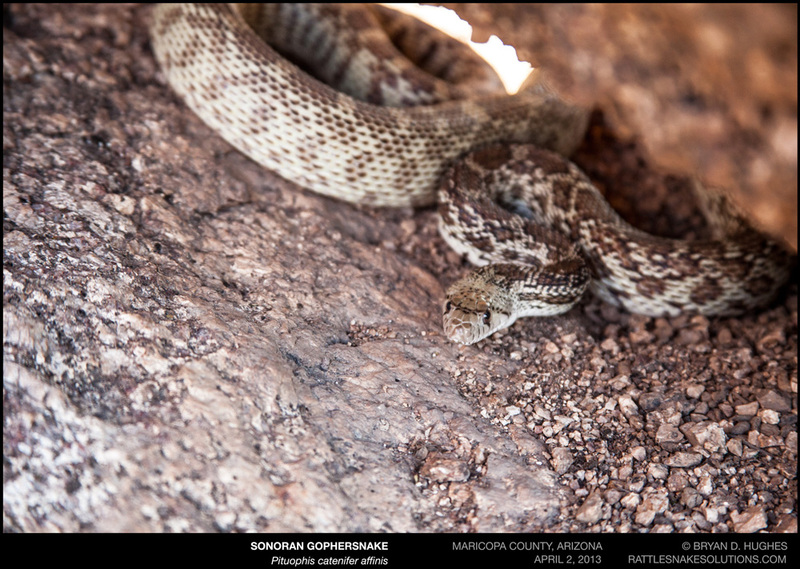 On trails, as part of our study of urban rattlesnakes living in the Phoenix Mountain Preserve, we’ve learned that rattlesnakes quite often live and hunt right next to trails. 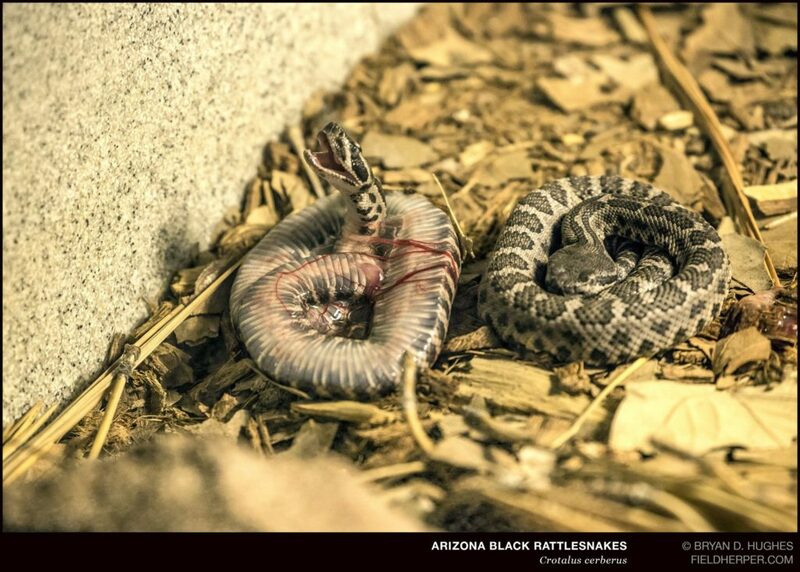 Why aren’t these rattlesnakes rattling? Because they have no reason to. These parks get thousands of visitors every weekend: they are simply used to it. If someone lingers or surprises the snake, it will rattle. 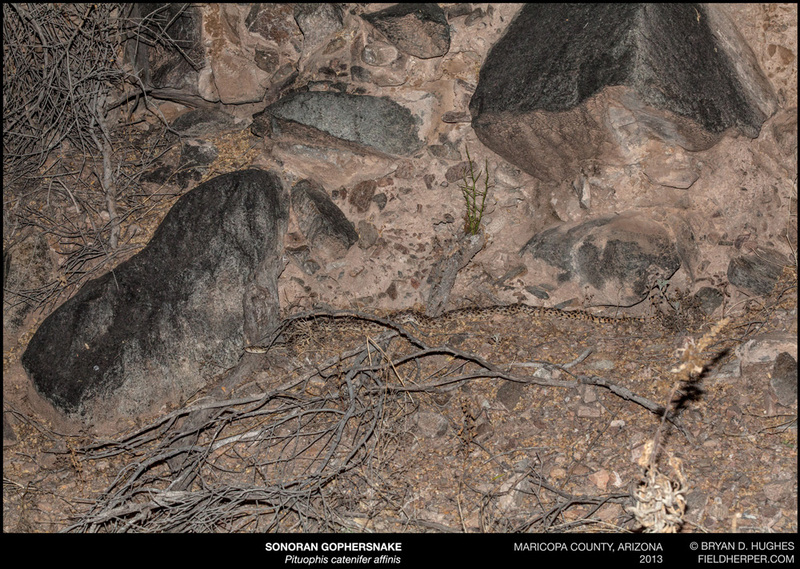 The rattlesnakes here are most often seen silently slipping away into the rocks and bushes, as they tend to do anywhere. 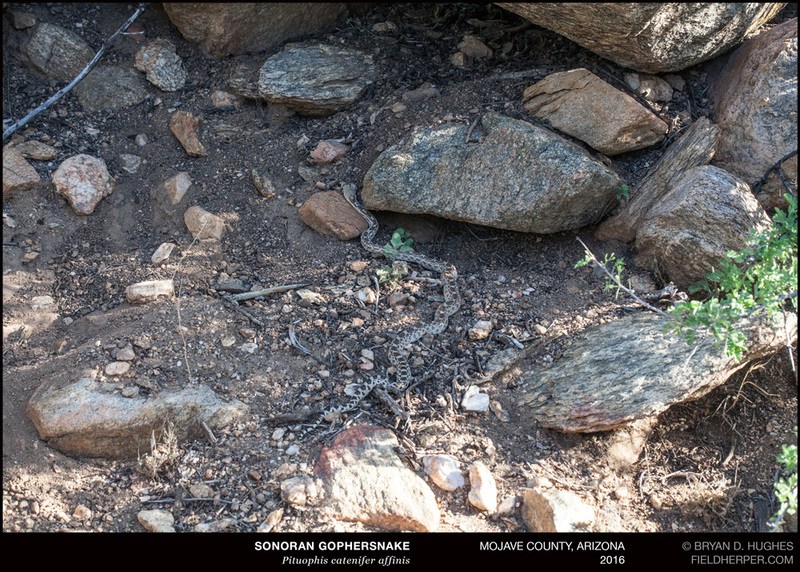 This Southwestern Speckled Rattlesnake lives, with many others, very near a popular hiking trail, but doesn’t care. 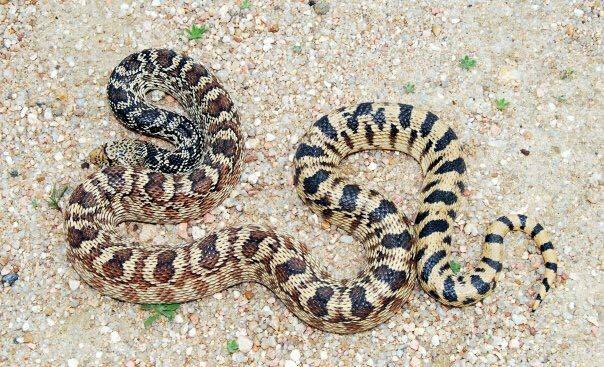 Ya but there are rattlesnakes that have evolved to lose their rattles entirely! What about those? 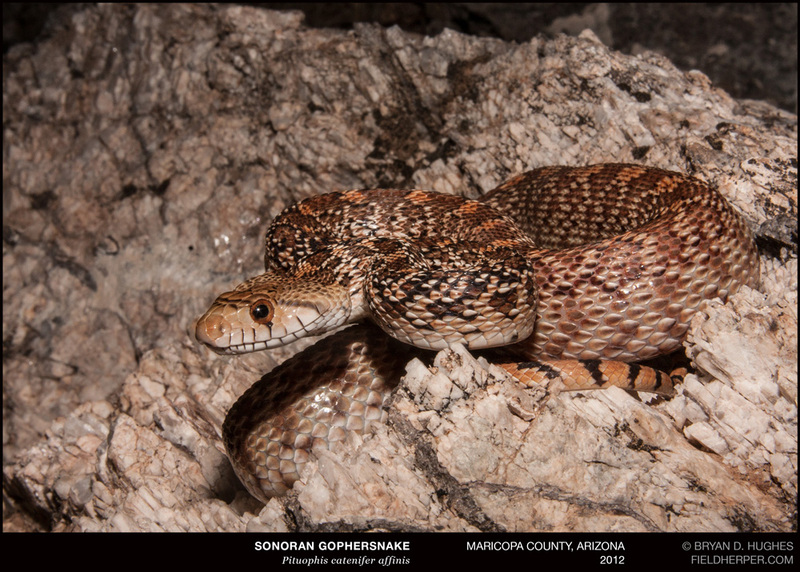 These rattlesnakes, most famously the Santa Catalina Rattlesnake, live on uninhabited islands off the coast of Baja California, Mexico. They lose their rattles, most likely, because they simply don’t need them, or possibly to help them hunt birds more effectively. The interesting thing to note here is that the way they are losing them is not that they tend to not rattle, but that the physical structure of the rattle itself is changing. 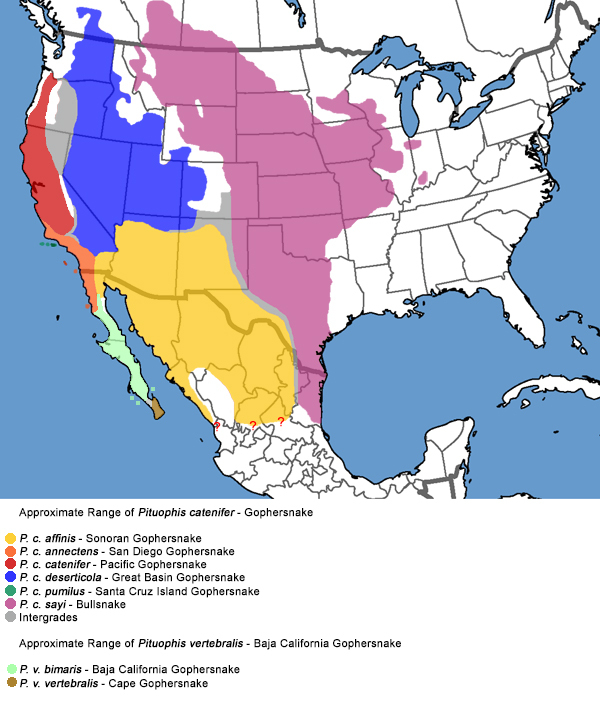 Rattlesnakes in these areas, where the large hoofed mammals that prompted the evolutionary origin of the rattle to begin with, still shake the tail and try and rattle. However, with no segments being retained due to a slight change in shape, nothing happens. 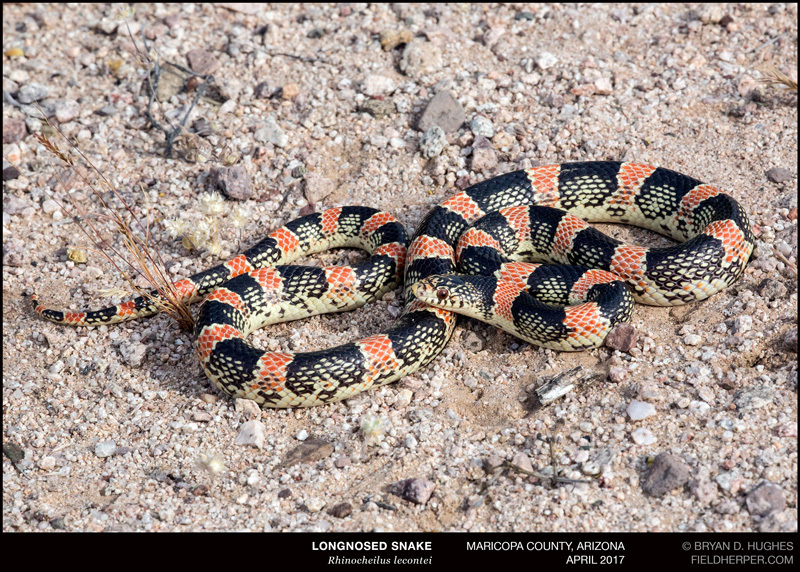 Regardless, the fact that there are some rattlesnakes without rattles at all has nothing to do with this new myth. It does often come up in conversations about it though, so worth mentioning here. 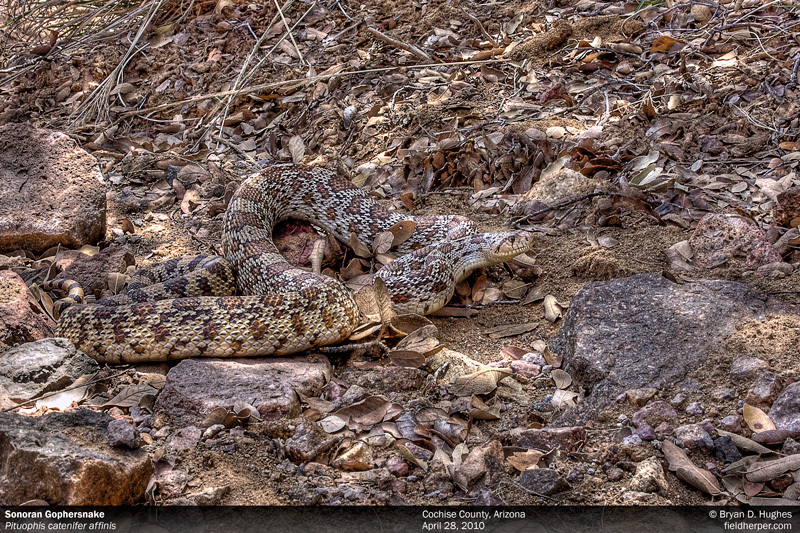 Santa Catalina Island Rattlesnake, with no rattle. Photo by Joseph Ehrenberger. 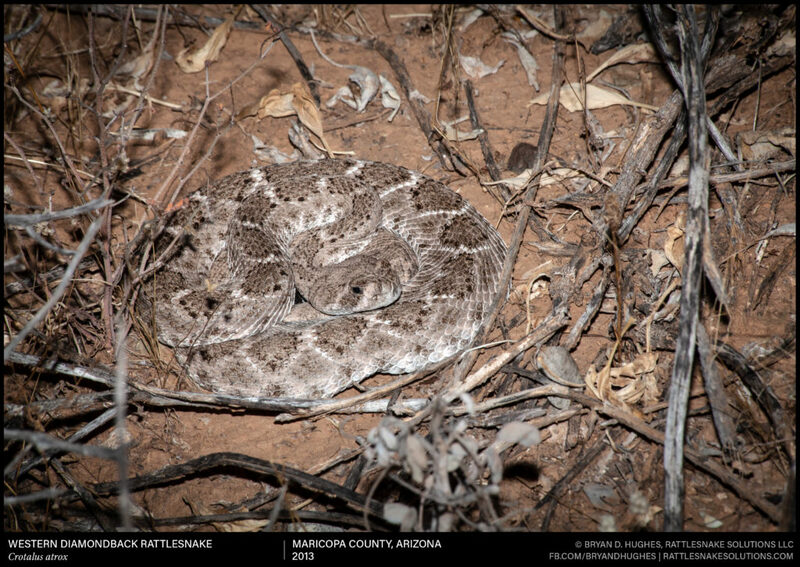 Rattlesnakes rattle when they need to, but seeing a silent rattlesnake is totally normal. There was an article posted on NPR several years ago that’s particularly annoying, because it serves as verification to many that this is happening. Local news stations, networks like the Discovery Channel and Animal Planet, and many other sources seen as authoritative, have no trouble at all reporting that this is true. There is no evidence of it happening, and as fun as it might be to have something interesting to add to the conversation, evidence is required to declare that something is happening. 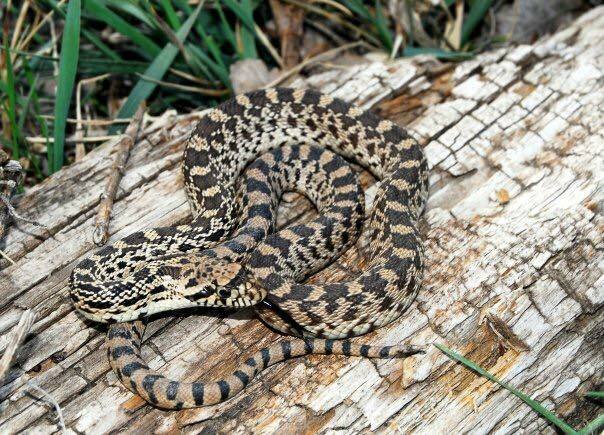 If someone reads the NPR article (which I will not link here, hoping it will die a slow death and go to bad-reporting hell), the massive claims about broad changes in evolutionary trajectory of rattlesnakes have not been tested, documented, or even written down as far as anyone knows. 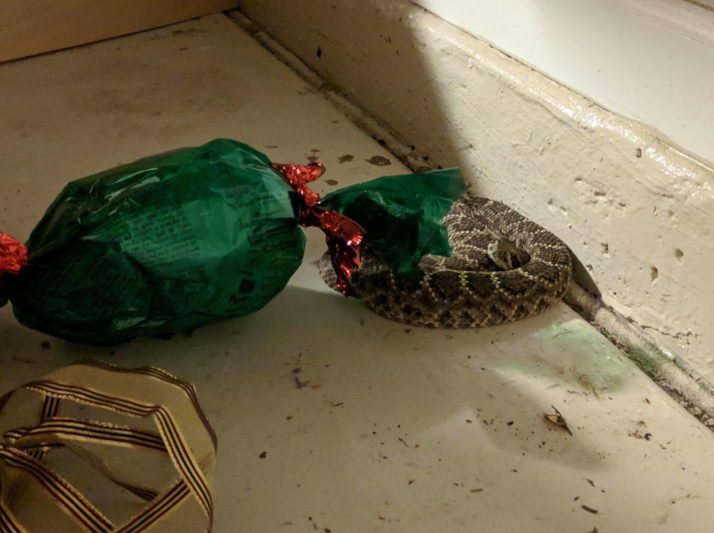 So if you’re one of the well-intentioned, well-informed people that tends to drop the “well ACTUALLY” note about silent rattlesnakes when the opportunity comes up, it’s time to stop. 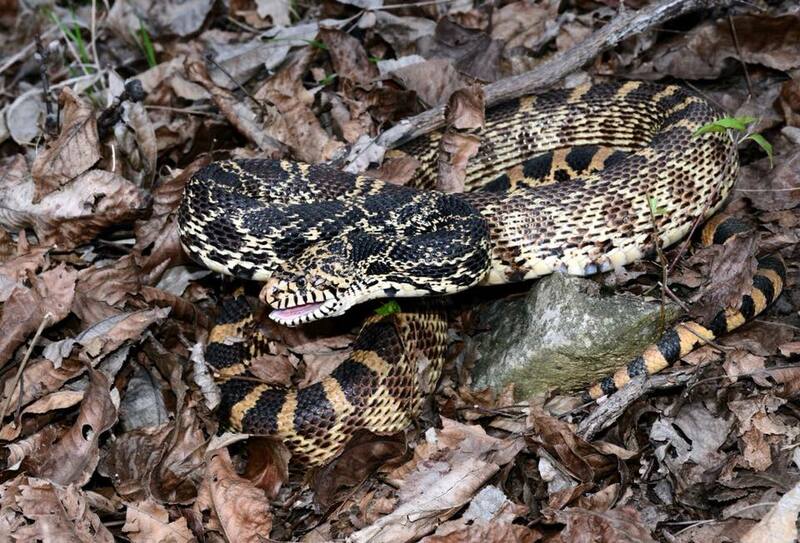 You’ve become a unknowing victim of American culture’s love of rattlesnake misinformation. Schuett, Gordon & N Taylor, Emily & A Van Kirk, Edward & J. Murdoch, Wialliam. (2004). 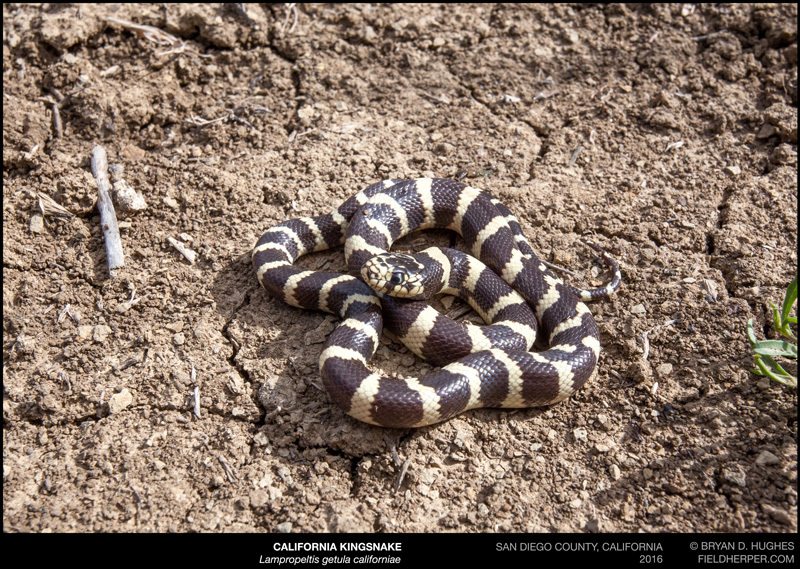 Handling Stress and Plasma Corticosterone Levels in Captive Male Western Diamond-backed Rattlesnakes (Crotalus atrox). Herpetological Review. 35. 229-233. This is the latest picture to be passed around social media to milk reactions from the snake-fearful. Yes, it is a real photograph, but the details you’ve read are probably way off. 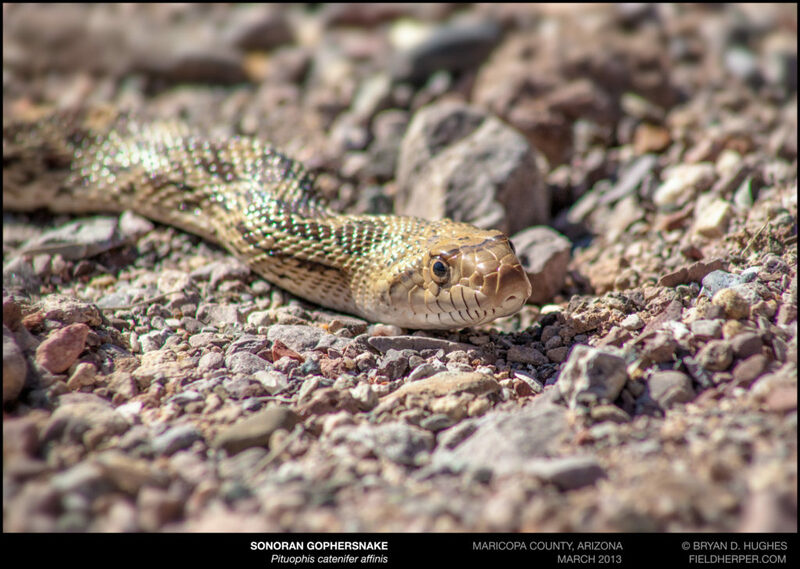 I first saw this photo in a local community group here in Phoenix, Arizona, where it was quickly misidentified as a Gophersnake. 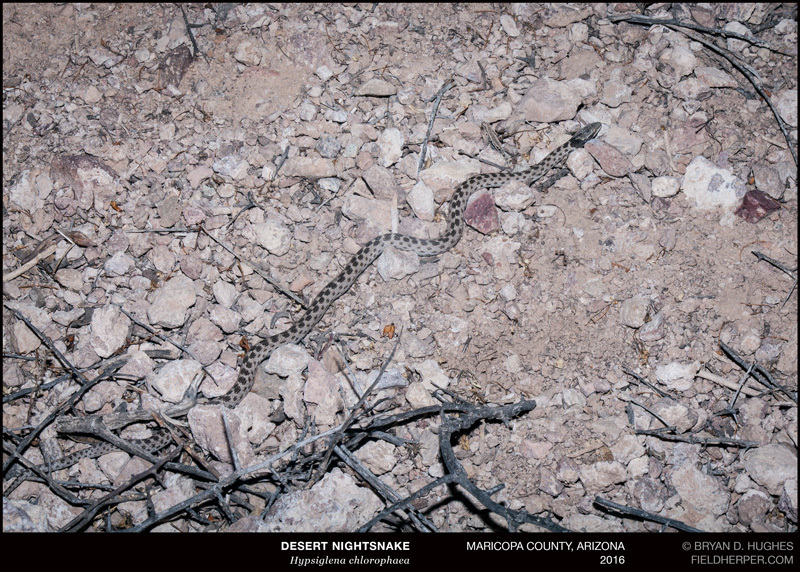 It showed up on another soon after, misidentified as a rattlesnake. It’s since been appearing all over the internet, with more misleading information placing it in many states across the country, and even overseas. This is not from Arizona (or almost all of those other places). 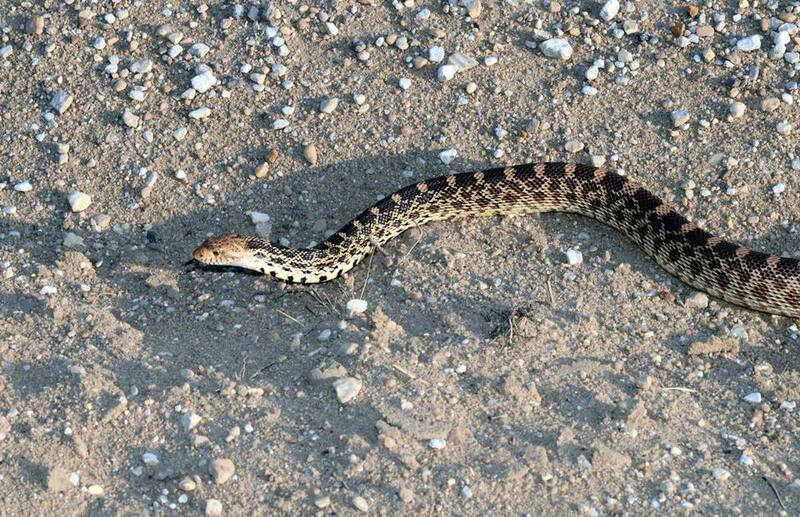 The pattern and smooth, keel-less scales indicate that this is a Ratsnake; a harmless constrictor that is common across much of the mid-to-eastern US. 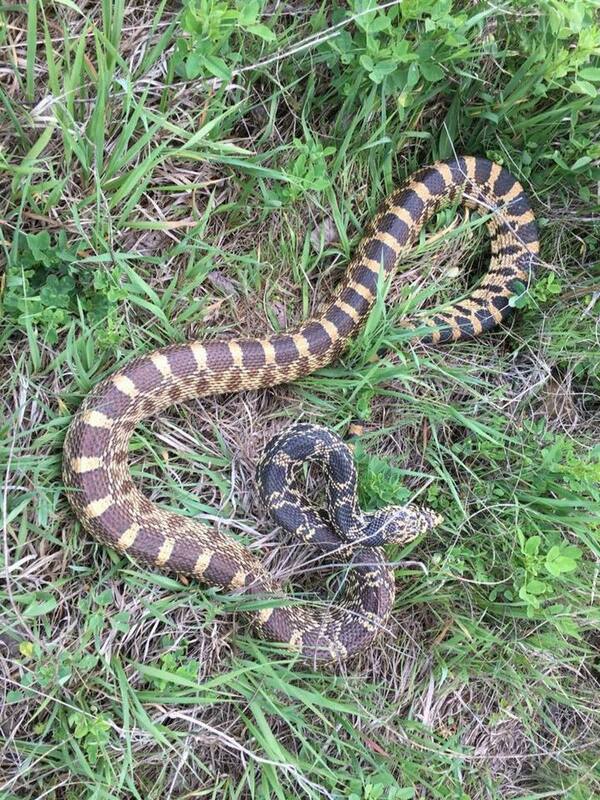 (I’ll work on getting a more specific location by asking some more ratsnake-savvy friends). More interestingly is the social context that this provides, and another peek into the cultural freak-out that happens whenever a snake shows up in unexpected places. When this photo appears, it very often does so with a claim by the poster that this is somehow tied to them directly and personally. This is “their” shoe, or the shoe of their brother, or co-worker, etc. Similar to stories that are passed around of “giant rattlesnakes” that really aren’t, this image seems to be a useful tool for some personality types. Does snakes really show up in shoes? Yes. Any place that can be used to hide may be used. 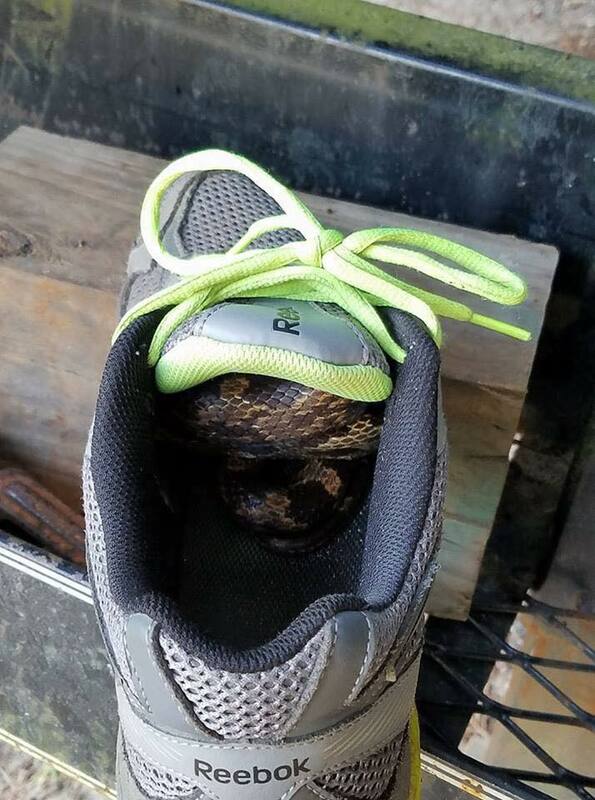 This is a good case for keeping your shoes indoors if you live in a place where snakes do and you aren’t a fan of surprise snakes.